Love Your Car? Keep a 24*7 Track of it! Our device can be installed without any additional tools or specialist's knowledge, and can be simply plugged and played. 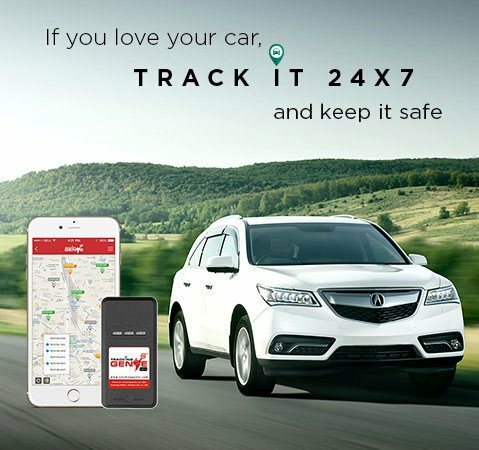 Stay updated by monitoring the reports provided by our car tracking system, such as sudden acceleration, mileage, over-speed, harsh breaking and arrival at the destination. Wish to know if the vehicle has moved in or out of a predefined area? Use Tracking Genie. 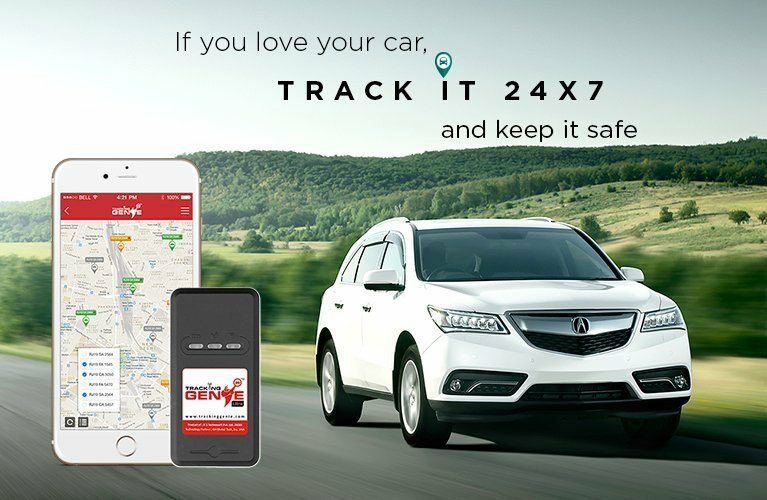 Using the 'immobilization' feature of Tracking Genie, you can also make your vehicle stop, remotely, in case any suspicious activity is observed.